A motorcycle tyre is considerably more complex in its design and structure than a car tyre and consequently being on the right tyre can dramatically effect handling, grip, safety and most importantly confidence in your motorcycle. 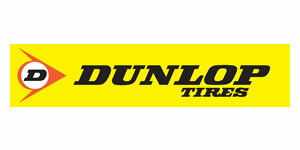 Our staff have many years experience with a wide range of bikes and tyres and, therefore, are well qualified to advise you as to the most suitable tyre for your application. 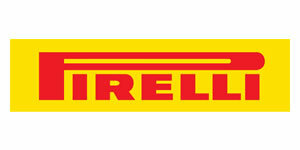 We are a recognised Continental tyre stockist and can supply a wide range of tyre sizes and styles to suit your needs. 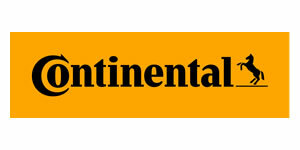 Though we do work closely with Continental to supply their tyres at the most competitive prices, we can also supply any brand of tyre of your choice. 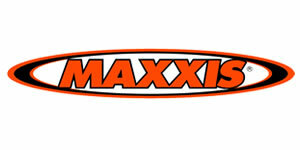 Under-inflated tyres flex excessively, easily overheat and can suffer damage. Over-inflation can cause uneven wear. Improper inflation, either too high or too low, can adversely affect overall handling and ride quality. Tyre pressure will be measured when the tyres are cold. During riding the tyre becomes warm and the tyre pressure is therefore higher (up to 0,5 bar). This excess pressure should not be let off as it will automatically be balanced out as the tyre cools down again. 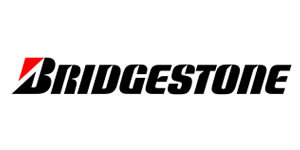 If you possess no tyre pressure recommendations for your motorcycle, contact us and we will be happy to advise according to the most up to date fitment guides. 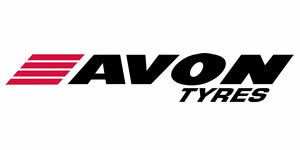 As well as fitting tyres supplied by us, we are happy to fit and balance your own externally sourced tyres but we would urge you to call us first to give us the opportunity to talk you through your requirements and compete with your online quotations. We are fully aware that the majority of tyre manufacturers and motorcycle manufacturers do not recommend repairing punctured tyres. 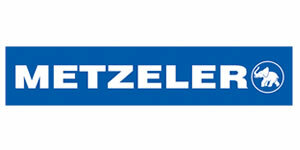 The reasons given for these objections are that the puncture can affect the structure and integrity of the tyre by damaging the reinforcement cords within the rubber. Therefore, any puncture repair cannot be guaranteed against partial or complete tyre failure resulting in damage to the motorcycle and/or injury to the rider. With this in mind, we would recommend to anyone considering puncture repair, that replacing the tyre would be a preferable option but we are also aware that occasionally due to financial restrictions is it not always possible. Therefore, we do offer a puncture repair service which we are assured by the manufacturers of the puncture repair equipment we use to be a life-long repair. 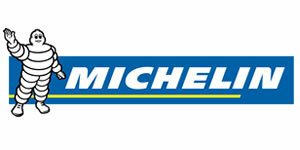 and ask us about our free tyre safety and pressure check.